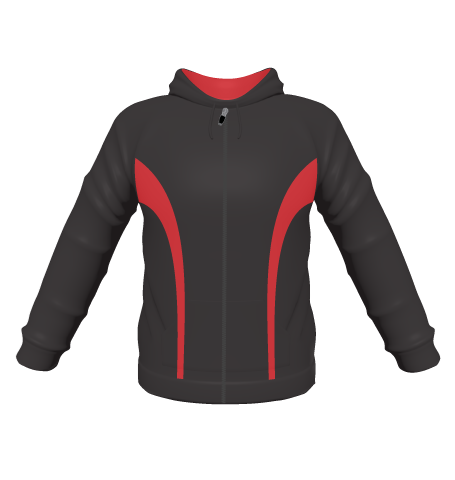 Great quality 340g poly/cotton (10/90) hooded top with front pockets. A range of 16 colours as well as kids sizes. If you are looking for a contrast lining to the hood we have a range of 15 colours for this. At Route One Solutions we specialise in the design and supply of bespoke clothing for sports clubs/teams as well as the corporate market. Our bespoke offering covers many types of clothing and we back this up with a comprehensive range of ‘off the shelf’ garments to suit virtually any requirement. © 2015 Route One Solutions. All Rights Reserved.